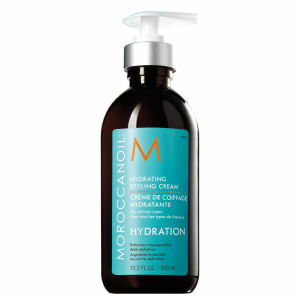 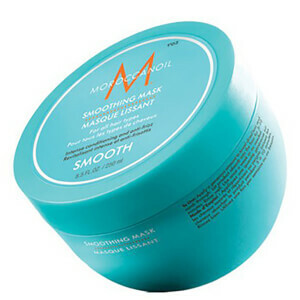 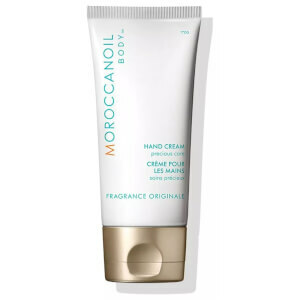 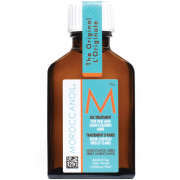 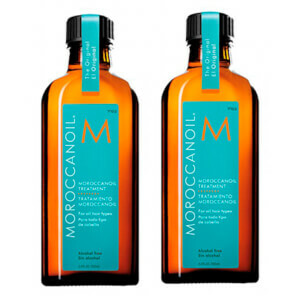 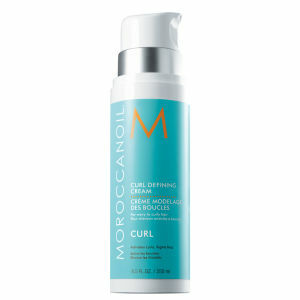 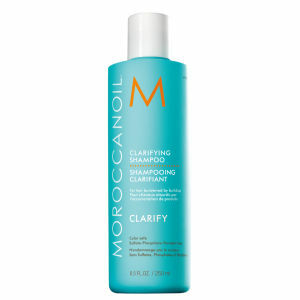 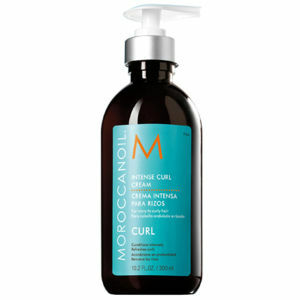 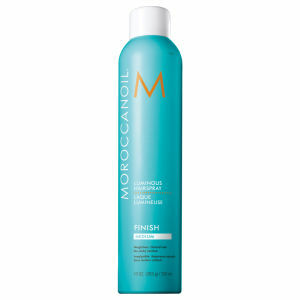 Moroccanoil is a favourite of haircare professionals and consumers alike. 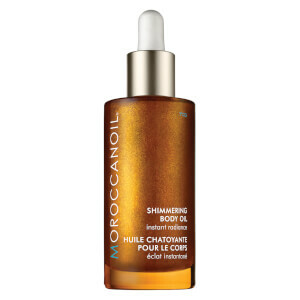 Co-founder of the brand, Carmen Tal, revolutionised the haircare industry when she discovered an incredible oil treatment while travelling in Israel. 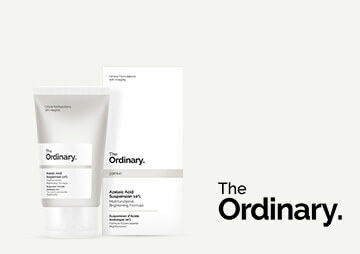 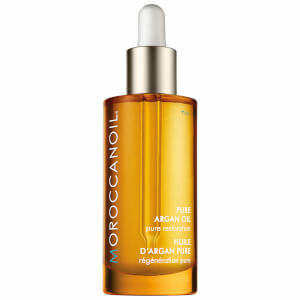 This astonishing oil managed to miraculously transform her badly damaged hair, making it smooth, shiny and manageable. 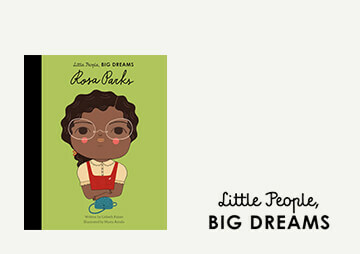 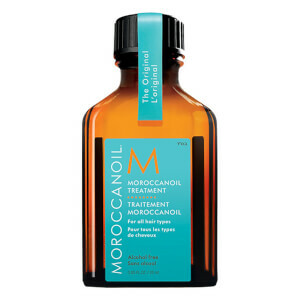 She was then determined to share her experience, and the amazing oil with the world. 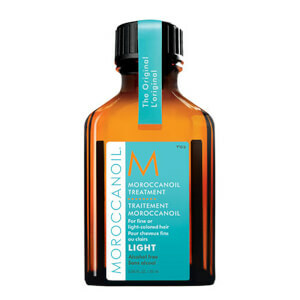 At The Hut you’ll find the perfect Moroccanoil treatment or Moroccanoil shampoo for you, as well as many more amazing products to revolutionise your haircare routine. 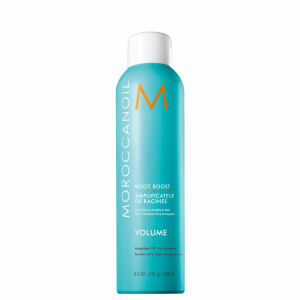 This triple threat haircare helps soften thick, unmanageable hair, build flexible strength and restore shine to dull, damaged hair, and also protects against environmental damage with its key miracle ingredient, argan oil. 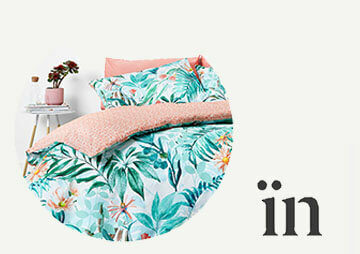 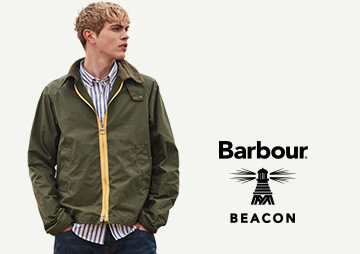 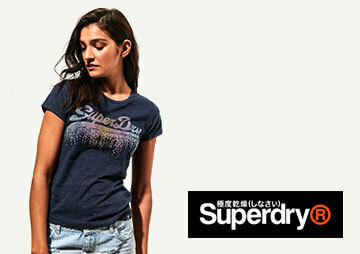 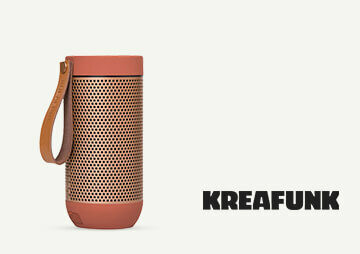 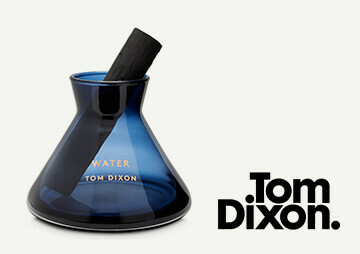 You can shop this range with free UK delivery when you spend £30 or more. 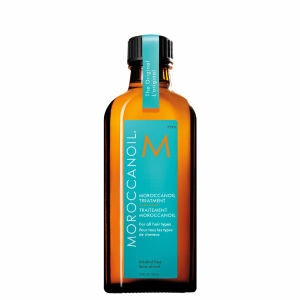 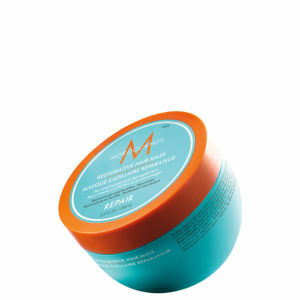 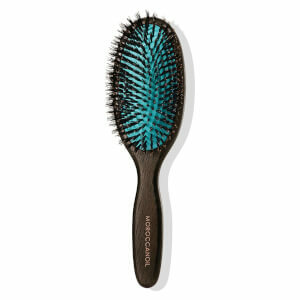 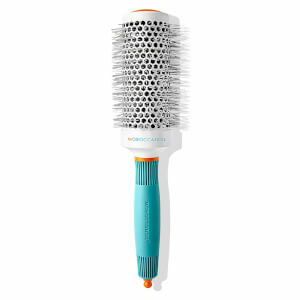 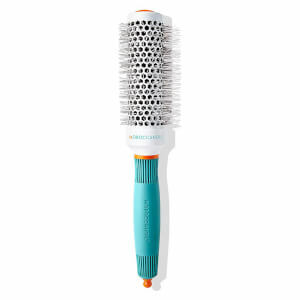 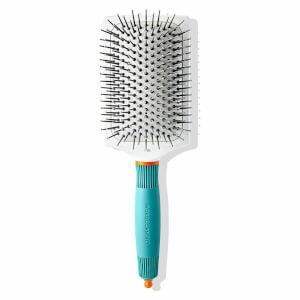 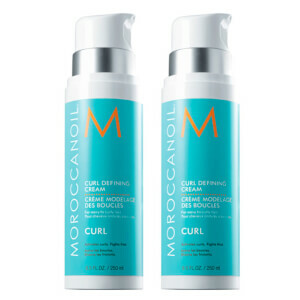 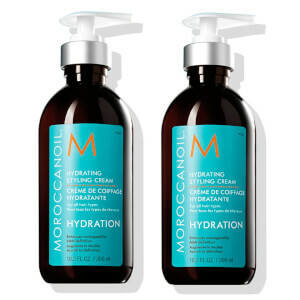 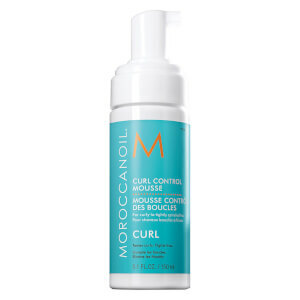 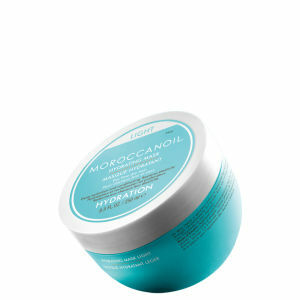 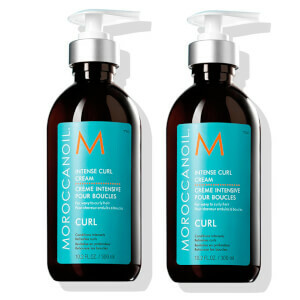 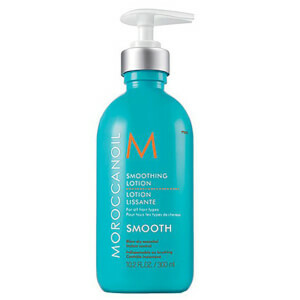 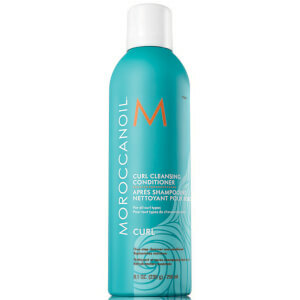 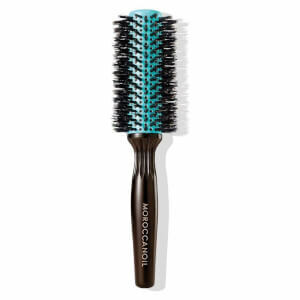 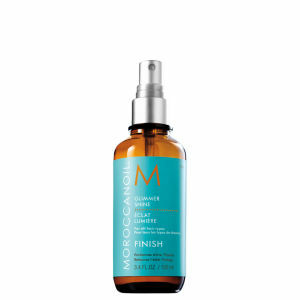 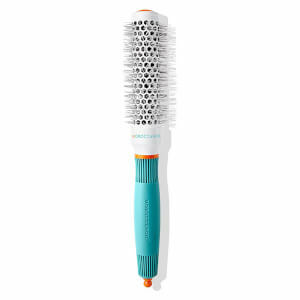 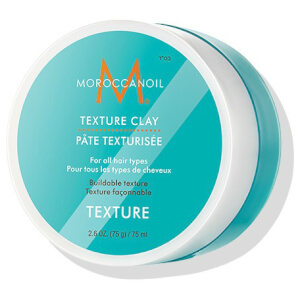 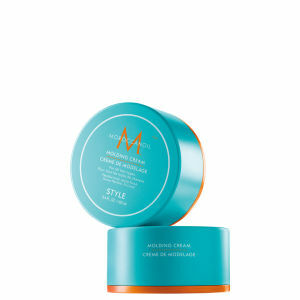 To find out how to use Moroccanoil, take a look at our guide on The Hut blog.